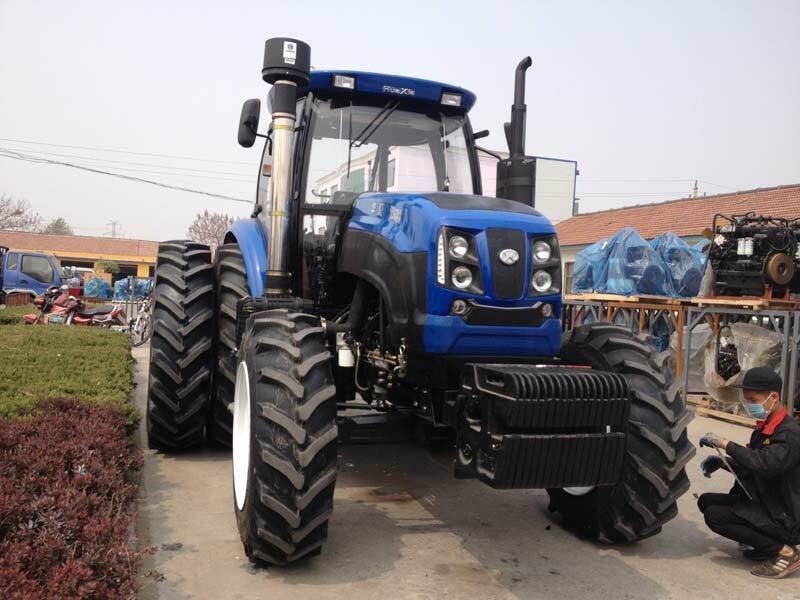 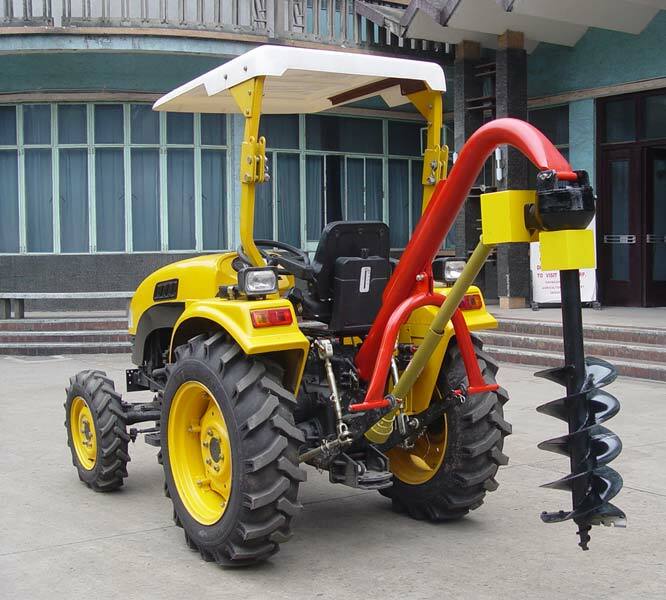 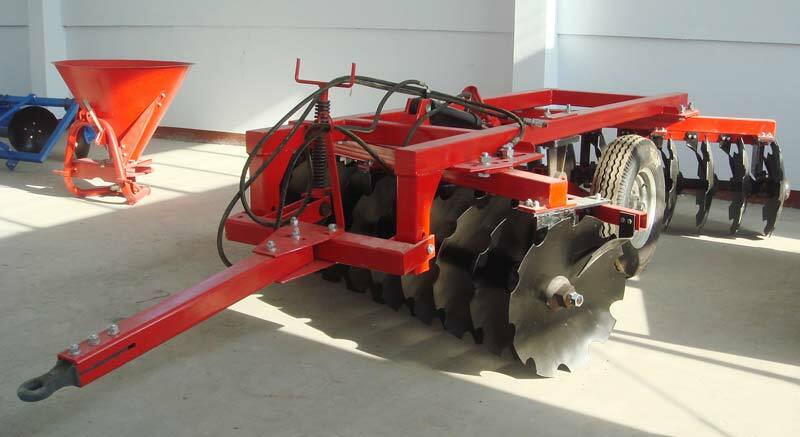 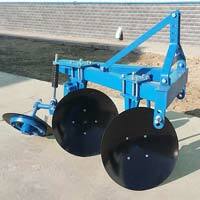 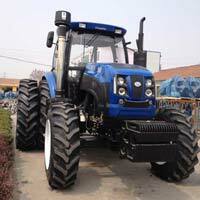 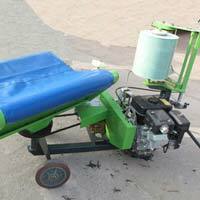 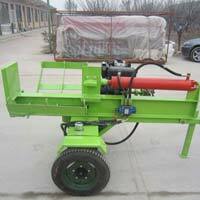 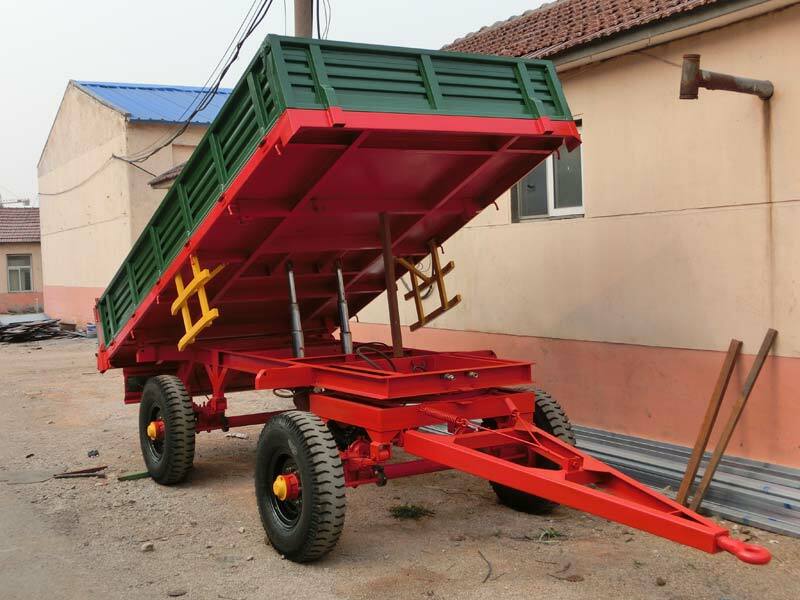 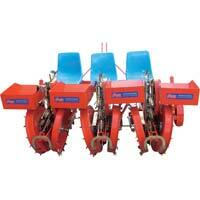 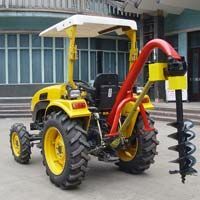 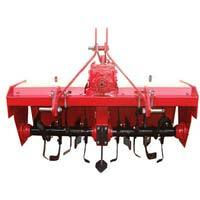 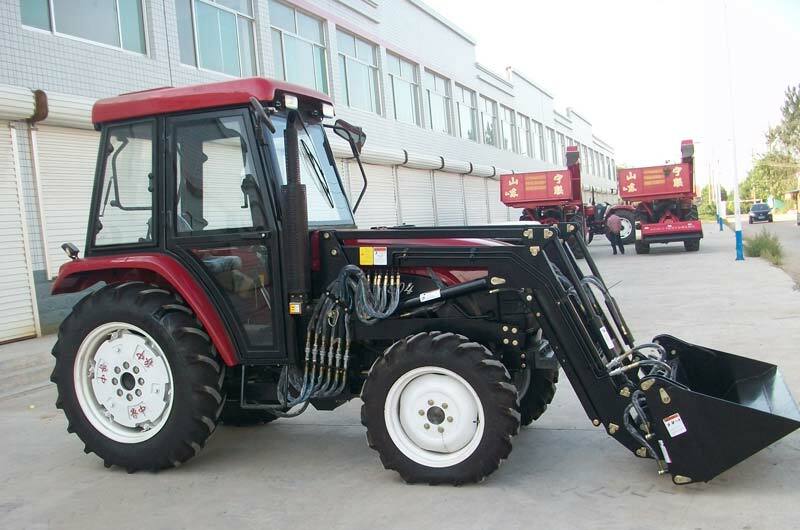 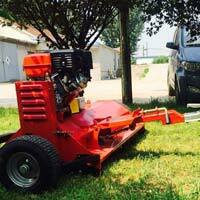 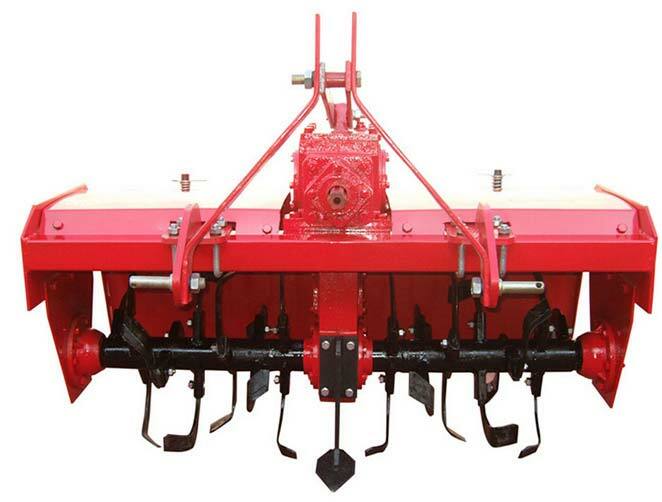 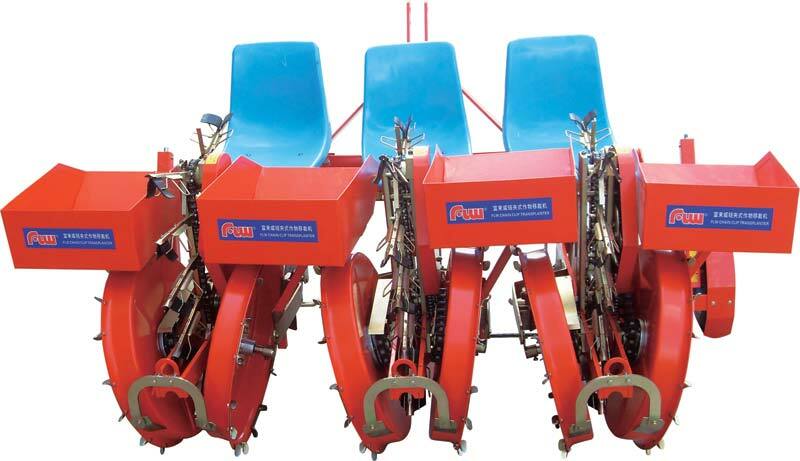 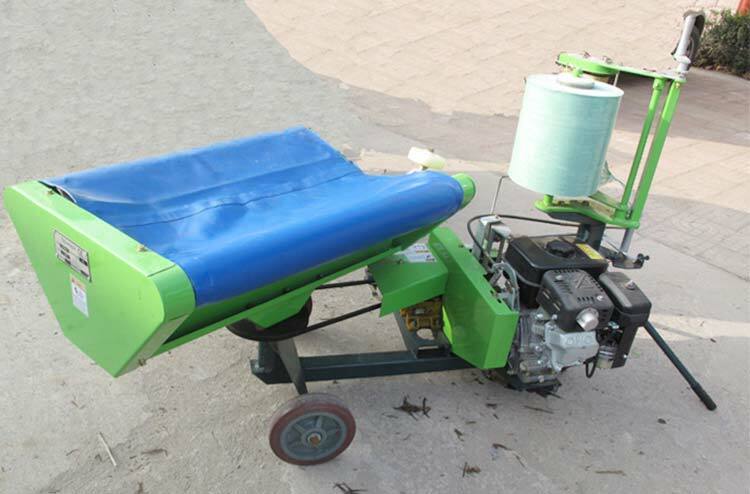 FRD Machinery Co. Ltd. is one of the most trusted manufactures and exporters of Agricultural Machinery in the world. 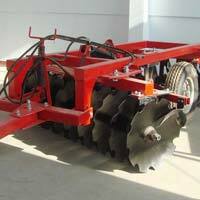 The products that we provide are of the highest quality and offer excellent result to all its users. 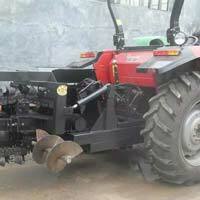 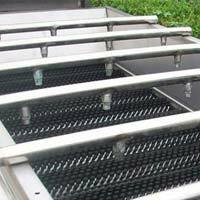 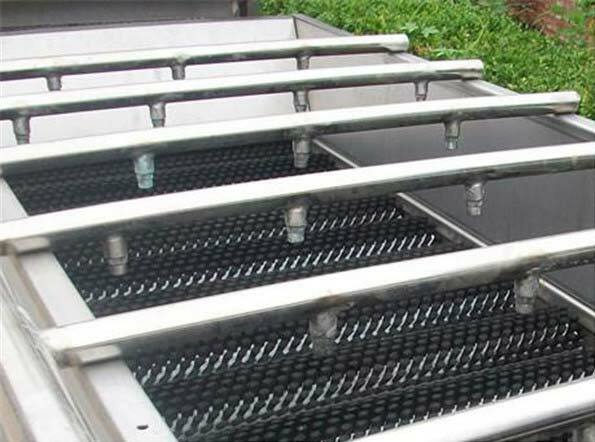 We have a wide range of products to take care of all your agricultural requirements. 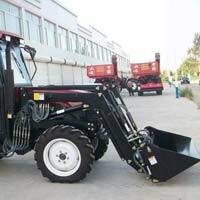 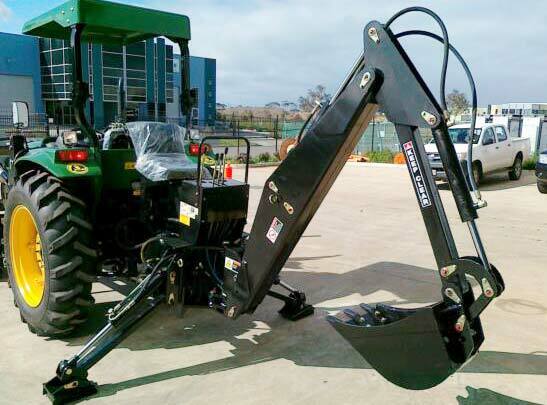 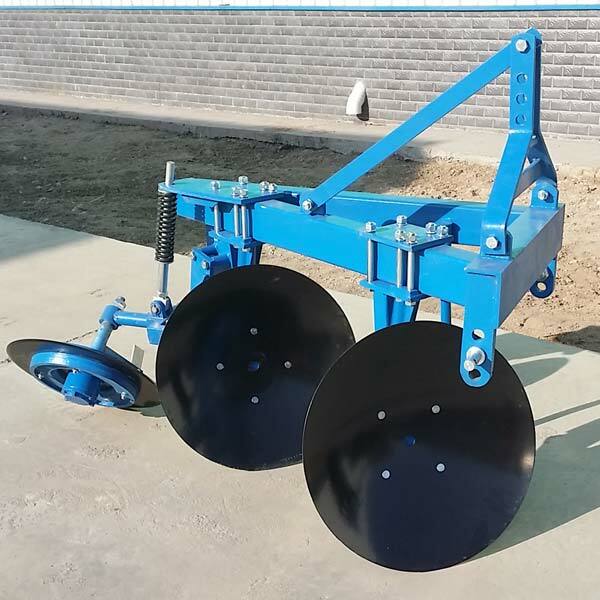 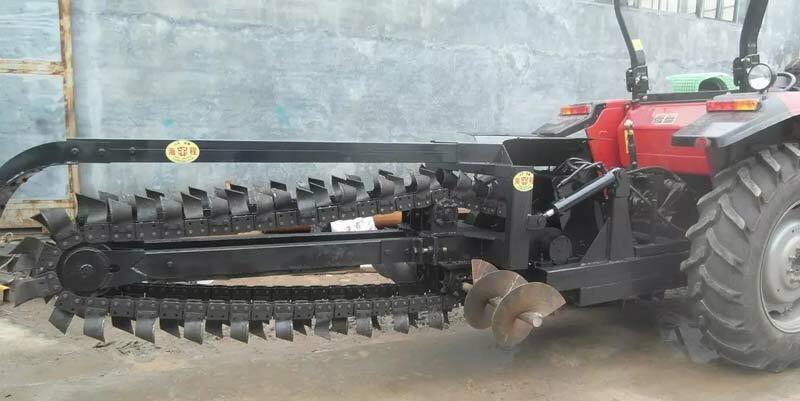 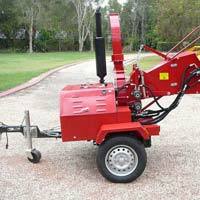 Our products include Wood Chipper, Hay Baler, Mower, Hay Rake, Hay Wrapper, Log Splitter, Tractor, Backhoe, Front End Loader, Post Hole Digger, Rotary Tiller, etc. 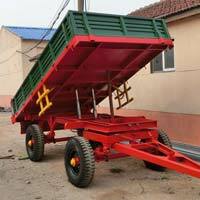 Based at Shandong, China, our expert professionals use high-grade raw material and modern techniques to manufacture supreme quality products. 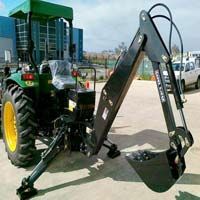 Our products are delivered within the stipulated time-frame after going through various tests to ensure accuracy and performance.